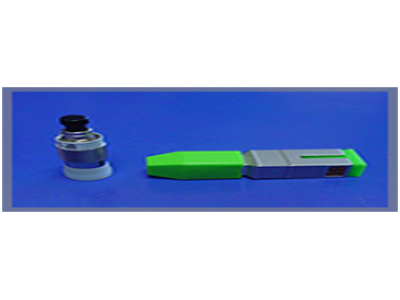 Single-crystal silicon is an ideal material for miniature mechanical devices. Silicon is inexpensive and has virtually no hysteresis and hence almost no energy dissipation, as well as little fatigue to insure service lifetimes over trillions of flexing cycles without breaking. 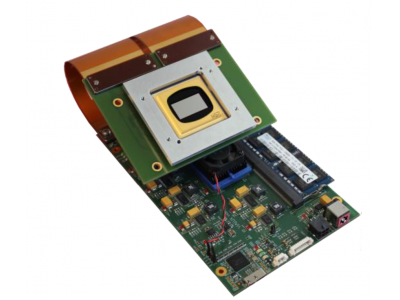 The lightweight and thin format enables optic devices with improved vibration resistance and compactness. 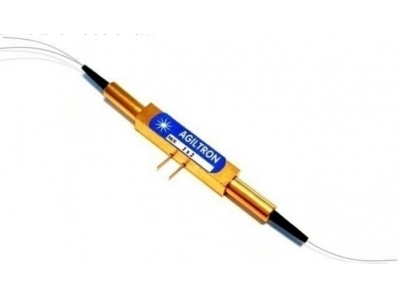 Based on proprietary Si micro-machined VOA chips, Agiltron's MEMS Electrical Fiber Optic Attenuator family features industrial leading performance in low insertion loss, low WDL/PDL, and low cost. 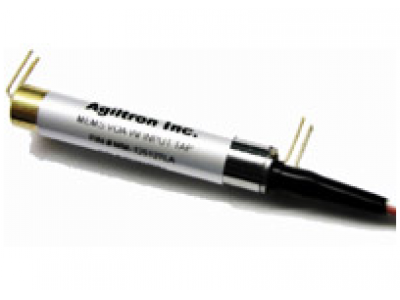 The MM VOAs are conveniently controllable by directly applying a voltage. 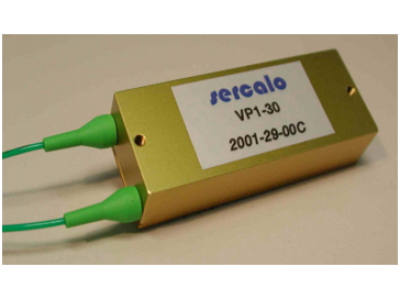 The MM VOA series is in full compliance with the Telcordia 1209 and 1221 reliability standards. 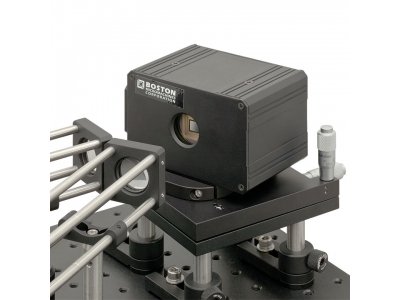 We offer a wide range of configurations covering singel mode, multimode, polarization maintain, single channel, multichannels, and integrated tap versions.